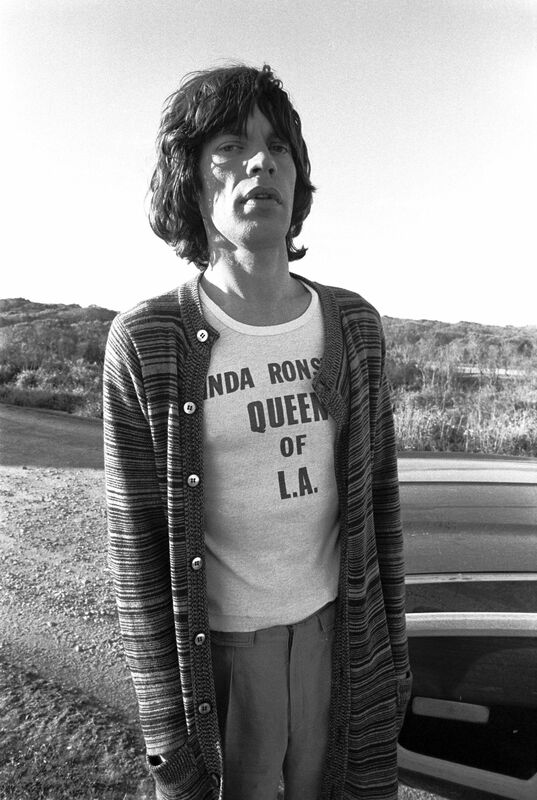 Mick Jagger, Montauk, New York 1975. Copyright: Christopher Makos. 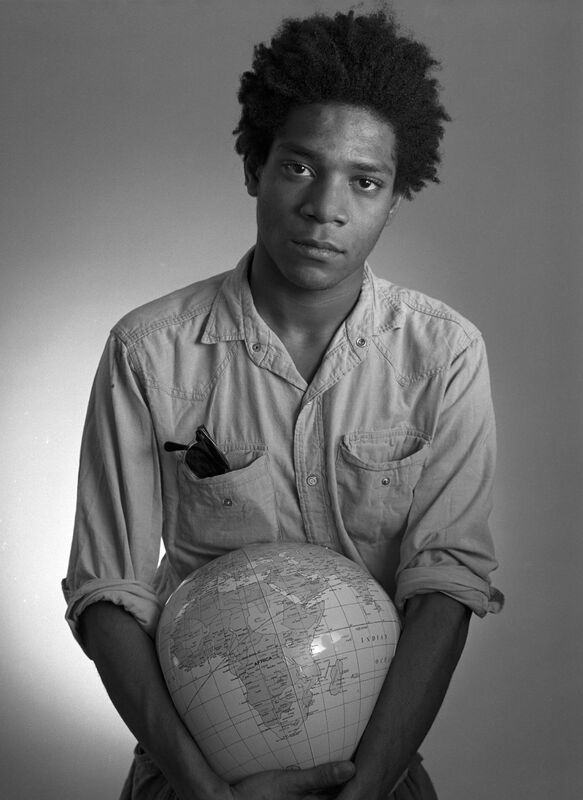 Jean Michel Basquiat, 1984. Copyright: Christopher Makos. The Waldorf Astoria hotel in Berlin is to play host to New York Stories, an exhibition of the New York-based photography collaborators The Hilton Brothers. The exhibition has been organised with Galerie Hiltawsky. Formed by Christopher Makos and Paul Solberg in 2004, The Hilton Brothers are named for The Hilton Sisters, a Depression-era vaudeville duo comprising two Siamese twins. Their work constitutes a blurring of styles, creating a shared language that combines straight photography with collage. Makos and Solberg are renowned photographers in their own rights. Makos' Altered Image series and phonebook Makos/Warhol is amongst the most important documentation of Andy Warhol and his demimonde. Solberg is acclaimed for both still life and portraits, including a 2008 shot of Ai Weiwei.